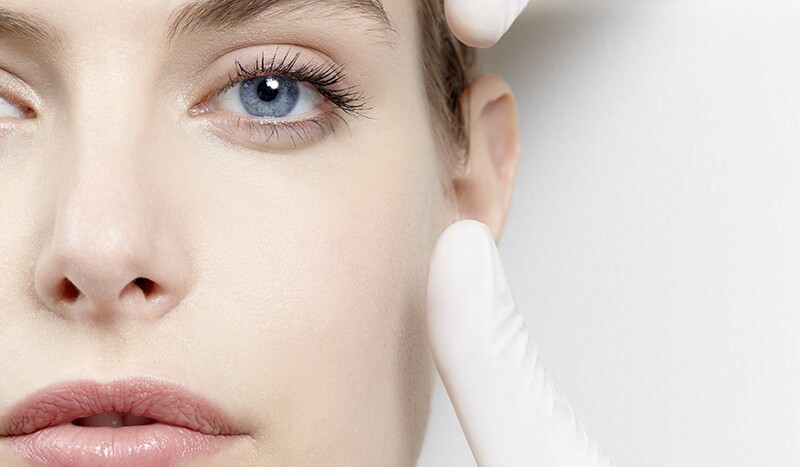 An anti-aging treatment for combination to oily skin, that focuses on the power of fruit acids and retinol to erase wrinkles and imperfections. Skin is purified, cleansed and imperfections are reduced. Satisfaction test under dermatological control on 24 women who received the treatment. Fresh and comfortable gel, that turns into a rich foam, to deeply cleanse the skin using 3 AHA-BHA concentrated at 1%. [Glycolic Acid]: Cleanses and resurfaces the skin. [Lactic Acid]: Promotes cell renewal and improves skin quality. [Salicylic Acid]: Purifies, refines skin texture and tightens pores. An aqueous serum that is quickly delivered as close as possible to the skin’s cells, to resurface the skin with its maximum concentration of 30% AHA-BHA. [18.83% Glycolic Acid]: Resurfaces the skin by forced cell renewal. [6% Citric Acid]: Exfoliates and fades dark spots. 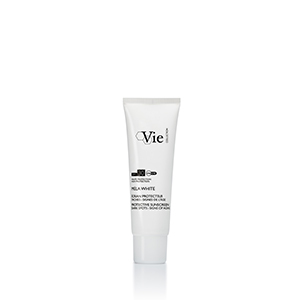 [5% Malic Acid]: Exfoliates and stimulates the production of collagen to smooth wrinkle. [0.17% Salicylic Acid]: Purifies, refines skin texture and tightens pores. 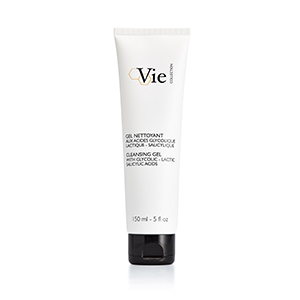 A non-drying and non-comedogenic mask with an airy foam texture, enriched with retinol and kaolin, to smooth and purify the skin. 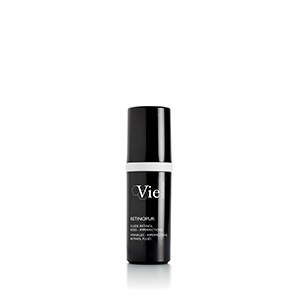 [Encapsulated Retinol]: Smooths the skin micro-relief, stimulates the synthesis of collagen and elastin and provides desquamation and black heads removal.